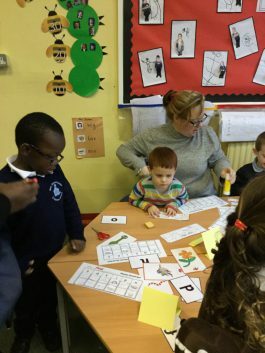 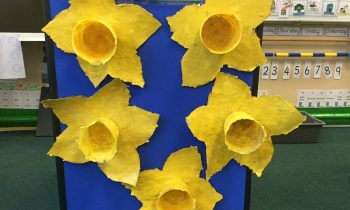 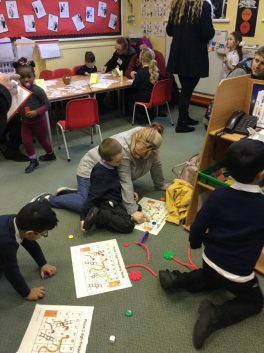 Reception class would like to say a huge thank you to all the parents who joined us for our first ‘Work Together Wednesday’. 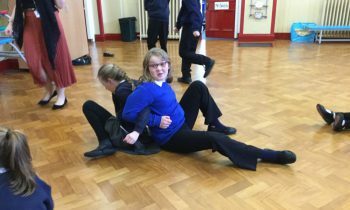 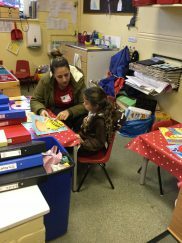 Our focus this week was reading. 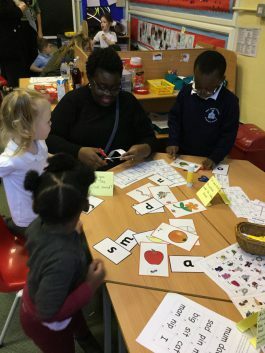 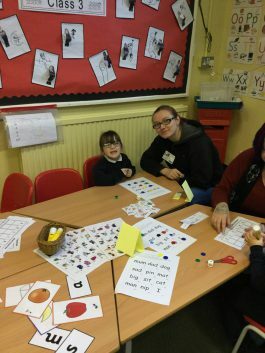 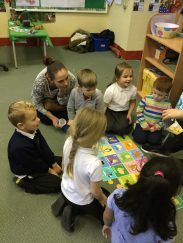 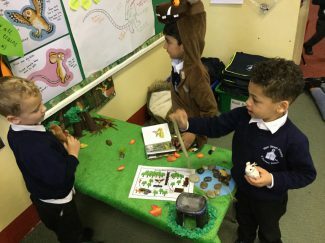 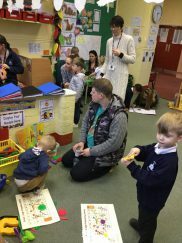 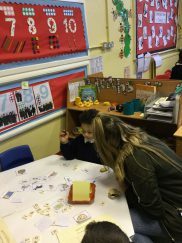 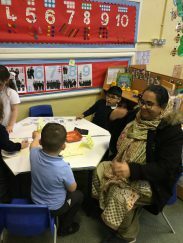 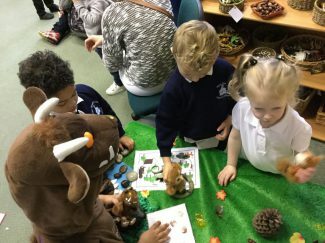 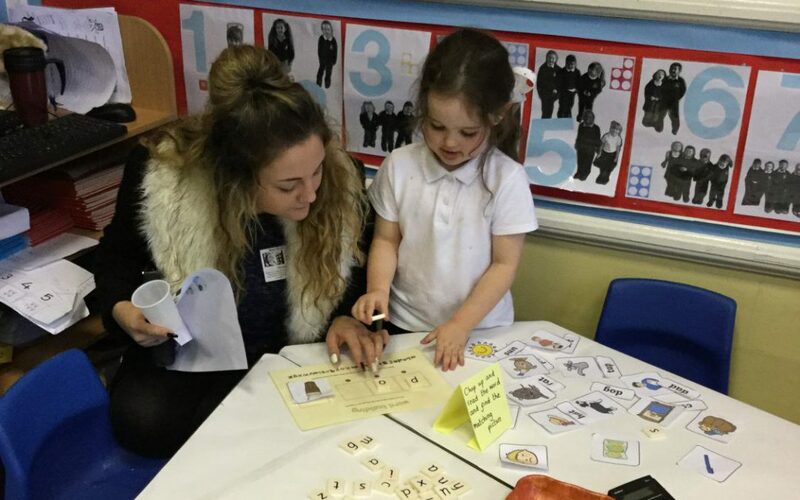 The children enjoyed reading a story with their parent, retelling our class story, the Gruffalo, in the role play area and working with their parent to complete lots of fun reading games and activities. 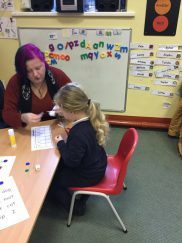 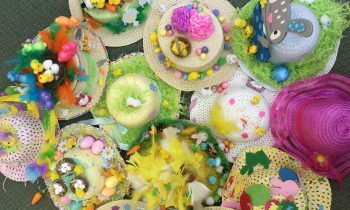 Next Wednesday will be our Christmas craft afternoon. 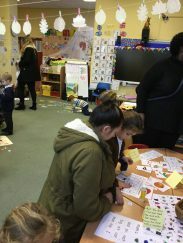 Reception children would love their parents/carers to come and join us for these festive activities. 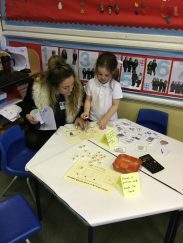 If you have any queries please see a member of staff.